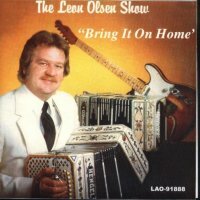 Home > All Music > Leon Olsen Show Vol. 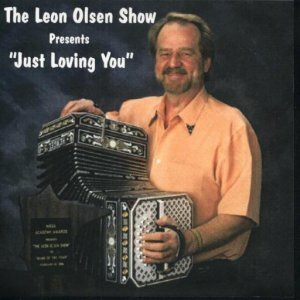 15 " Presents Just Loving You "
Leon Olsen Show Vol. 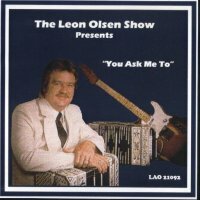 15 " Presents Just Loving You "
Leon Olsen Show Vol. 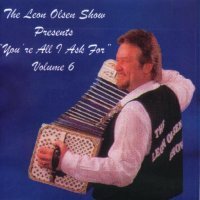 6 " You're All I Ask For "
Leon Olsen Show Vol. 8 " Presents You Asked Me To "